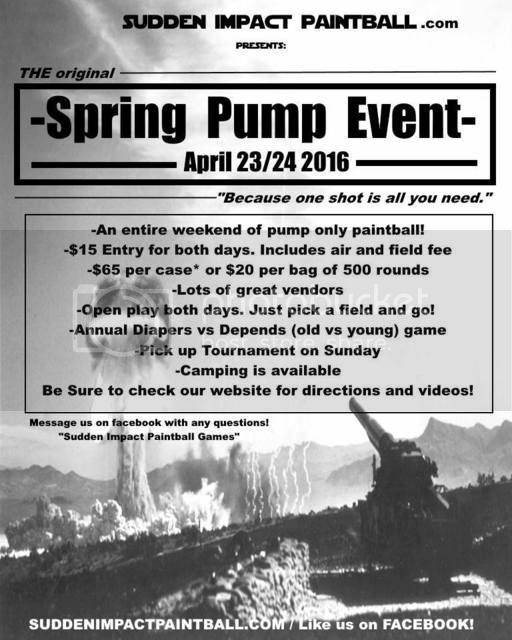 This is the premier pump event in the Midwest. I know quite a few of us are going from the Kansas City area, we can coordinate here on carpooling. I know my group will probably be taking at least two cars. We should have a couple seats open if anybody wants to join. Most of us will be staying at the Super 8 in Mclean, IL, just down the road from the field. They normally have plenty of rooms and are super affordable.